Join us to "Walk Our Talk" with Carol Ohmart-Behan, Teacher of Sacred Learning in Labyrinth & Pilgrimage. She is a writer; Country-woman with deep rural-roots, informing her work as a celebrant of Earth-honoring/healing ceremonies. With lifelong devotion to spiritual questing, she is a way-shower to all path seekers. We discuss uniting our world in Oneness honoring all perspectives in sacred traditions. "Consider this..." brings you thought provoking, in depth programming with spiritual evolutionary luminaries, authors, scholars and teachers who are on the cutting edge of a collaborative, integral life raising personal and planetary consciousness to Oneness. In addition, "Consider this..." offers joyful and timely discussion with veteran, contemporary, post-denominational ministers, co-hosts Rev. 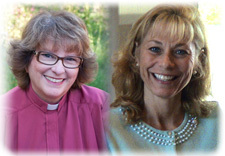 Dr. Linda Marie Nelson and Rev. Nancy Ash, as well as a unique "Doing a 360" segment to re-calibrate listeners into a higher vibratory frequency through meditation, relaxation and imagery. 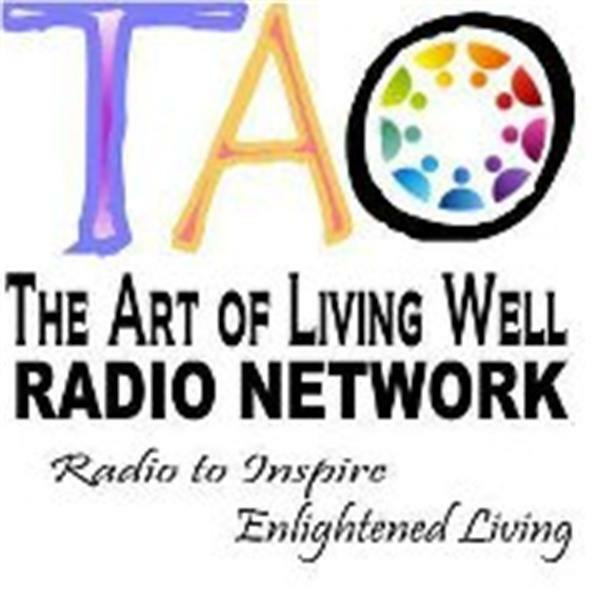 "Consider this..." radio show presents programming that will inspire, educate, and motivate you to learn while opening your heart to the multiple ways that we, as aware, liberated, and integral minds are dedicated to transforming our world. We invite you to "Consider this..."
We LOVE you... Thank you.